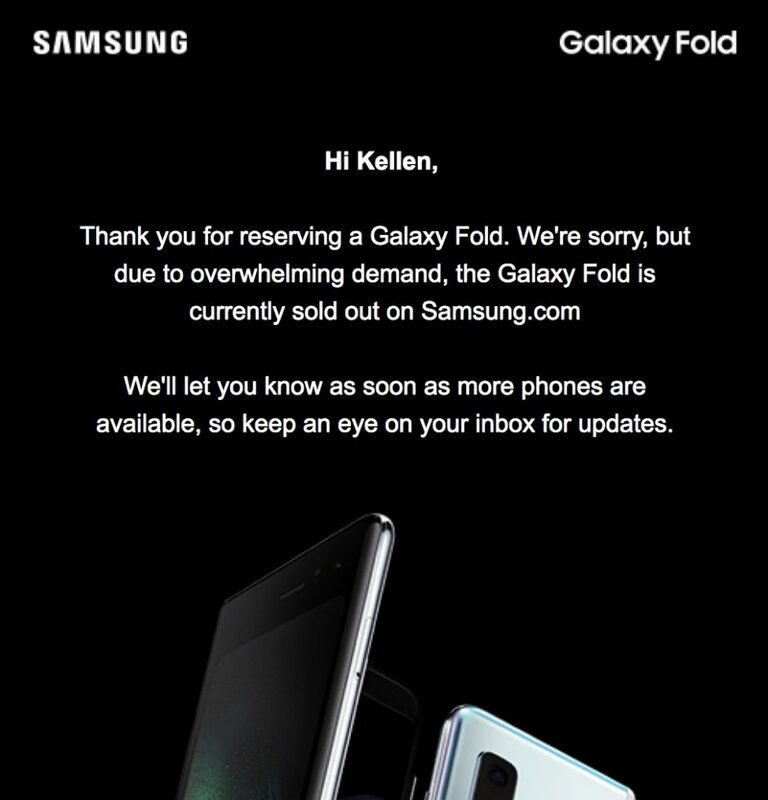 Samsung recently started taking pre-orders for the Galaxy Fold in the U.S., but so far, only AT&T and T-Mobile users have been catered for via the official Samsung store. It had been talked up before that the device would arrive in the U.S. with support for the two carriers, but nowhere did Samsung mention a thing regarding compatibility with Verizon Wireless and Sprint networks. 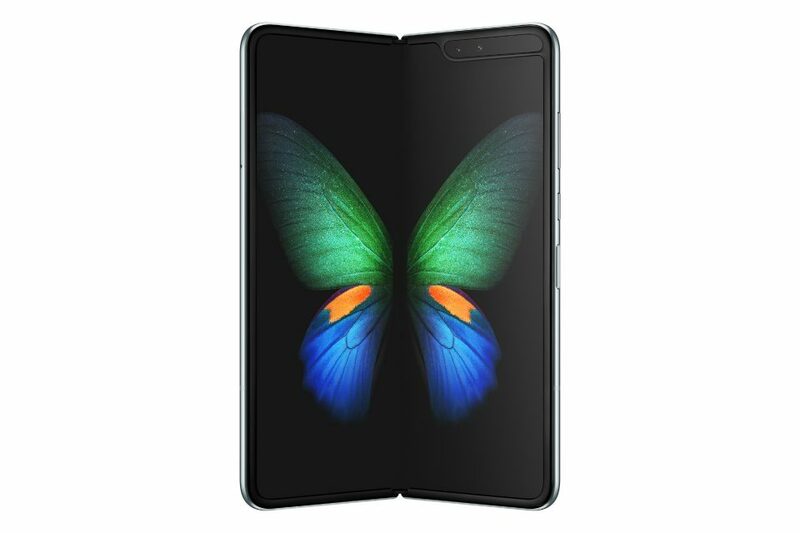 To date, Samsung hasn’t confirmed this, but thanks to Droid Life, we now know that the Galaxy Fold should work perfectly on all major U.S. carriers, including Verizon and Sprint. Unfortunately, only AT&T and T-Mobile variants can be purchased through Samsung.com. Speaking of, the limited units that were available for pre-order are already sold out. This is despite a good number of techies complaining about the $2000 price tag, but if this is anything, it means the Galaxy Fold isn’t a niche product that many thought it would be. At the moment, it’s still unclear whether the two carrier variants will be locked to the networks in question. If not, it means anyone can pick up the Galaxy Fold and use it on whatever network they please. Alternatively, Samsung could bring an unlocked variant of the Fold with support for all U.S. carriers, much like it already does with other unlocked Galaxy phones. Just so you know, Droid Life picked up this information from an FCC listing for the U.S. variant of the Galaxy Fold. 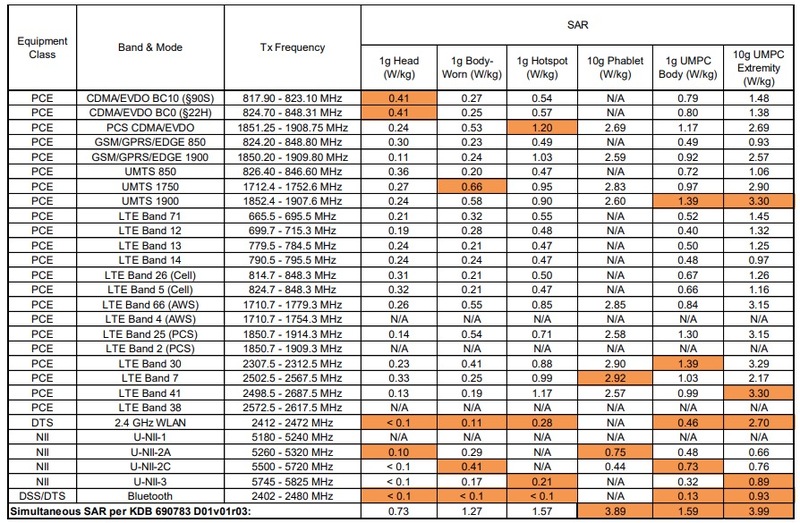 From the listing, it can be confirmed that the device can deliver full LTE support on all major carriers. It remains to be seen why Samsung would opt to lock the device’s sales to the two carriers.